Welcome to the Philpott Toyota Service Center! You can trust our hardworking and conscientious auto team at Philpott Toyota to help you keep your car, truck, SUV or van correctly maintained over your many years of ownership. With the training of our certified team and with our well-equipped service bays, we provide service for all Toyota models and for any other makes and models that you own. Welcome to Philpott Toyota auto service center serving Nederland and surrounding communities. We understand that our many valued customers like you rely on your vehicle for dependable transportation. You need your car to get to work, to run personal errands and more, and it can be inconvenient or even stressful to deal with service issues. 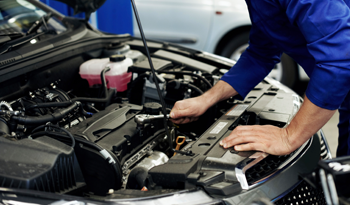 Through the efforts of our certified specialists, you can quickly get your vehicle the quality maintenance services that are essential for its ongoing reliability and overall excellent condition. Because we have extended service hours throughout the week and because you can efficiently address all of your vehicle’s current issues and concerns in one location, we are your top choice for auto maintenance services in Nederland and beyond. We also offer repair services for any larger or smaller damaged areas that are causing concern today. While our vehicles are manufactured using reliable parts and proven techniques, there may be a time when some of our customers require warranty work. 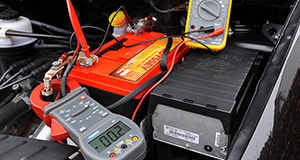 Others may be dealing with automotive damage after an accident or another significant issue. We understand your desire to erase any signs of vehicle damage and to restore the function and beauty of your car. When you trust our friendly technicians to make the repairs to your Toyota or another type of vehicle, you can expect to enjoy fast and impressive results. We want to deliver a car that looks as though it has never been damaged rather than a car that looks as if it has been repaired. It is not enough to find a service center in Nederland that can complete fast work on your Toyota. You also need to trust that service center to complete quality work so that your issues and concerns are properly addressed in one visit. 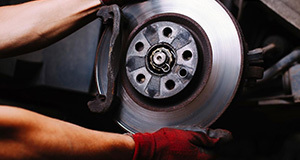 Two primary factors affect quality automotive services. These are the parts that are used and the skills of the technicians. 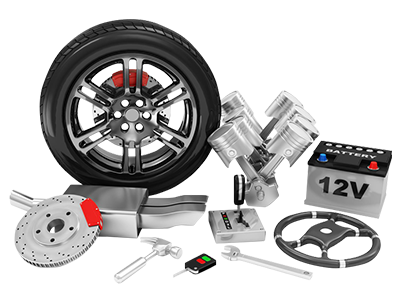 In addition to providing you with work from our certified and experienced automotive service team, we avoid the use of aftermarket parts. Instead, we prefer to use OEM parts because of their known quality and durability. Our OEM parts have been specially manufactured to use as replacement parts in our makes and models. 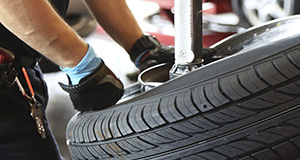 They are generally higher in quality than the aftermarket parts that many other service centers in the local area use. 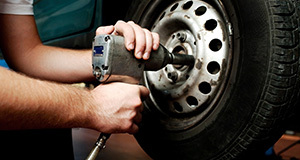 Your vehicle may need regular maintenance work completed, or it may need repair work. 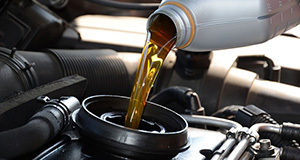 For any auto service matter regardless of the size, you can contact our office directly for an appointment. By taking this step, we will have a crew and a bay awaiting your arrival. We will get started completing the work on your car quickly so that you can enjoy the benefit of driving around town in a well-maintained vehicle soon. To request an appointment for repair or maintenance service with our team at Philpott Toyota, call the office today.